What is Bowl For Kids Sake? Bowl For Kids’ Sake is Big Brothers Big Sisters’ signature fundraiser. Each year hundreds of people across Canada come together to have fun and raise money to support Big Brothers Big Sisters as we change how children grow up! Bowl For Kids’ Sake is the perfect way for individuals to make an impact on our community- it only takes a little bit of effort to raise the money that is vital to our program’s success. Our Goal is to reach $10,000 between online and manual pledges. 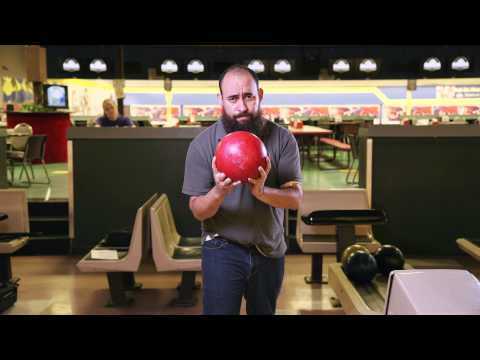 What does raising money during Bowl for Kids Sake accomplish? Creating a new match costs roughly $1200. If everyone on your team raises $150, your team could raise more than half the cost of a match. Aim for the $250 level, and you could be Matchmakers! Join us in your Canada 150 support of RED & WHITE!